CareLink: Your Experts in AgingTM is a private pay geriatric care management practice responsible for assessing, managing, and overseeing the total care needed for our members to live well and thrive. CareLinkTM offers a high concierge level of services, where each member's plan of care is personalized and specific to his or her needs and goals. Our aging life professionals (often called geriatric care managers) work closely with physicians, elder law attorneys, and financial advisors to ensure the best care and cost-effective services for our members. 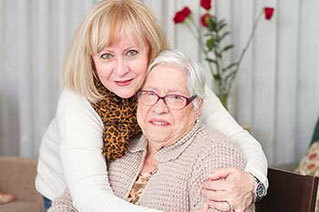 Concierge level of services for personalized elderly care ! 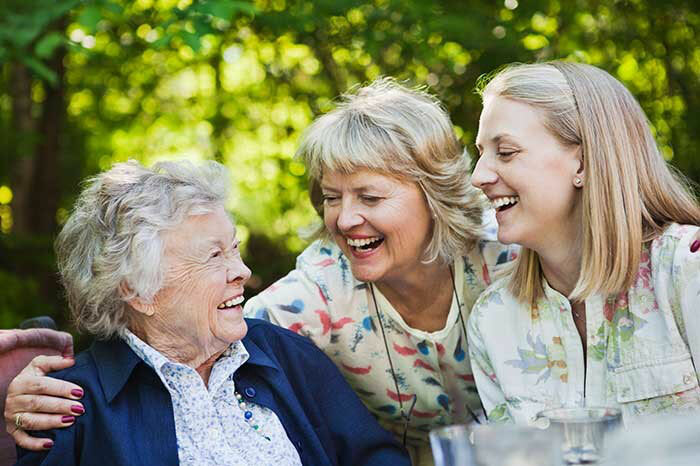 You can have peace of mind knowing that our CareLinkTM aging life professionals are making sure all of your aging parents’ needs are met so they can live well and thrive. Our team of experienced geriatric care managers will help find qualified in-home services, transportation, and more, so you can enjoy each day to the fullest. 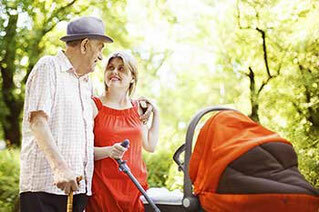 AGING LIFE CARE™ is a trademark of the Aging Life Care Association. Only ALCA Members are authorized to use this term to identify their services.